If you have a tight budget, affording a new car and car payment can seem unrealistic, but I am here to tell you it is possible. Especially when you need safe, reliable transportation. 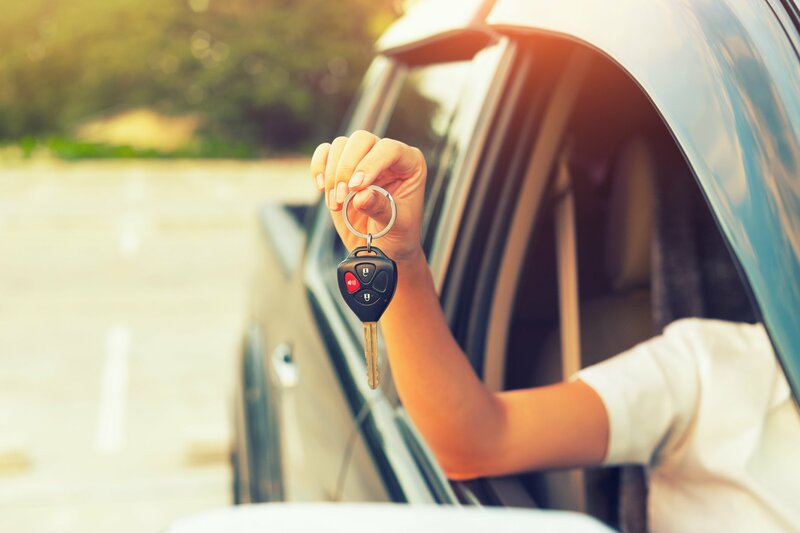 You probably want to know where you start and how it will work, so we have put together our best practices to afford a car payment on a tight budget. The first step is making sure your finances are in order. What is your credit report situation? Do you have a decent credit score? 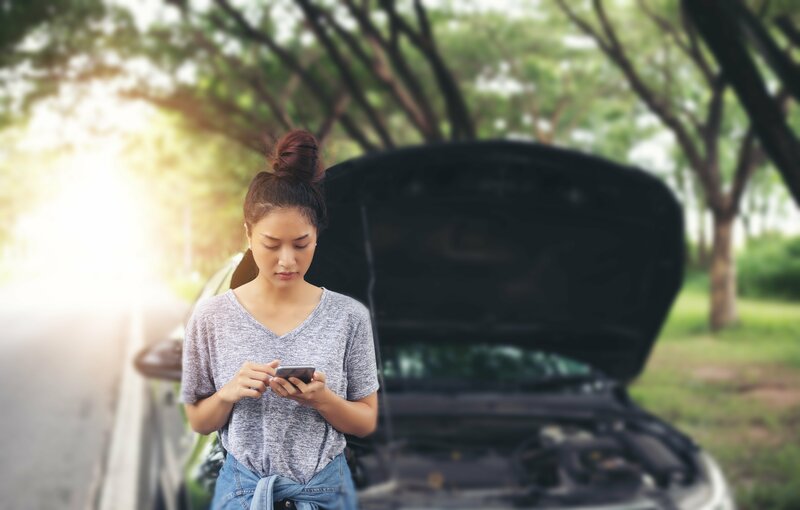 You want to check on your score and credit history before you do anything in the car payment game. Your credit score and history can mean the difference between hundreds of dollars in interest over the life of the loan. The next step is to determine how much car you can afford. A good rule of thumb is ten percent of your monthly income can be spent on car payment and maintenance. The second part is just as important as the first. 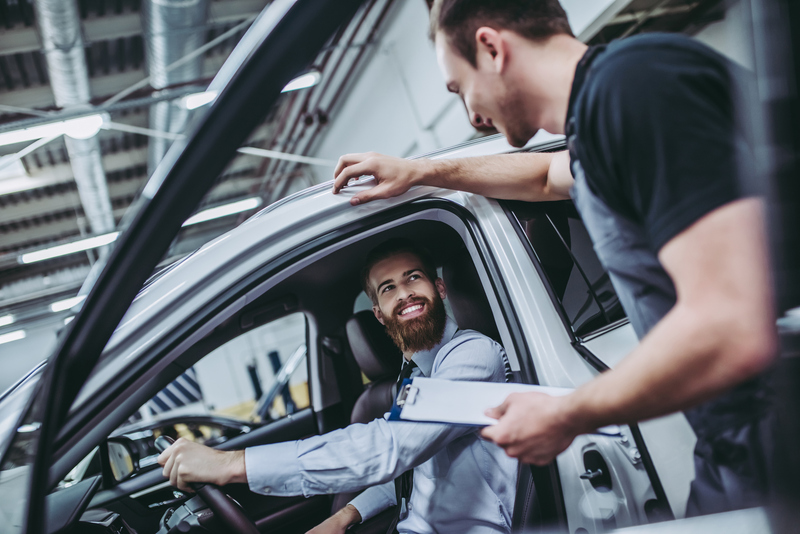 You should plan on spending money on maintenance for your new vehicle. Everything from oil changes to wiper blades needs to be included in the budget. Keep in mind a car is not an investment but an appliance. Vehicle values depreciate incredibly fast. No matter how cool you think that car is, it will probably lose value not gain it. A vehicle should be looked at like an appliance, not an investment. It should be reliable and able to get you from "Point A" to "Point B" without hassle. Bells and whistles, while sometimes convenient, are not necessary. Research your vehicle needs and determine your wants. Do not make a spur of the moment decision on a new vehicle purchase. Spend time looking into all the vehicles that fit your criteria. Before you start shopping and figuring out much car payment you can afford, figure out what type of vehicle you want. When buying on a budget, it might take some time to find the right car, autotrader.com and nadaguides.com can help you make an informed decision. Don’t budge with the salesperson. They are trying to make money so don’t let them talk you into a vehicle you can’t afford. A good salesperson can do this easily so be aware. The best salespeople are the ones who have the most vehicles repossessed. This is because they are continually selling people vehicles and some of them are not affordable. You should also keep your monthly budget to yourself. Don’t tell your salesperson what it is and be firm with what you are looking for and what you would like to spend. Secure financing before you go into the dealership, even if you don’t use it. You will know what you qualify for and what you can expect for a rate and monthly payment. Some dealerships may be able to beat rates and terms of financial institutions, but it never hurts to know before you go in. The biggest thing you need to remember when purchasing a vehicle on a tight budget is just that… your budget. Your budget is king and sticking to it is the only way to make it possible. I also recommend sitting down with a financial counselor to help you with your plan before determining what you can spend on a car payment. A financial counselor can see things about your financial life that maybe you hadn't thought about. Trust them and let them help guide you. Are you looking to buy a new car but don't know where to start? Or maybe you want to be sure you get exactly what you want when at the car dealership? Regardless of what your needs are, we have our Auto Loan Basics eBook to help with your car buying process. Click the button below to get started.